Classic head protection through high-density polythene shell. 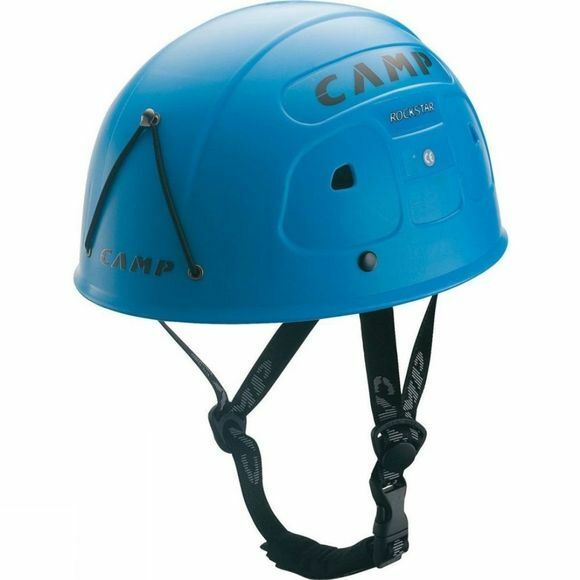 The inside is lined with soft velvet to make head protection a comfortable experience. The new fast adjust system ensures that it fits all sizes.